n anyone's life challenges can and do occur, some which can seem insurmountable and overwhelming. Often these challenges or problems in life are compounded for those in high-pressure careers, in the public spotlight, or those who are seen leaders in the community or in business. Challenges can also be caused by relationship problems, grief, interpersonal problems with co-workers, struggles with depression or anxiety or when processing trauma or stress in your life. 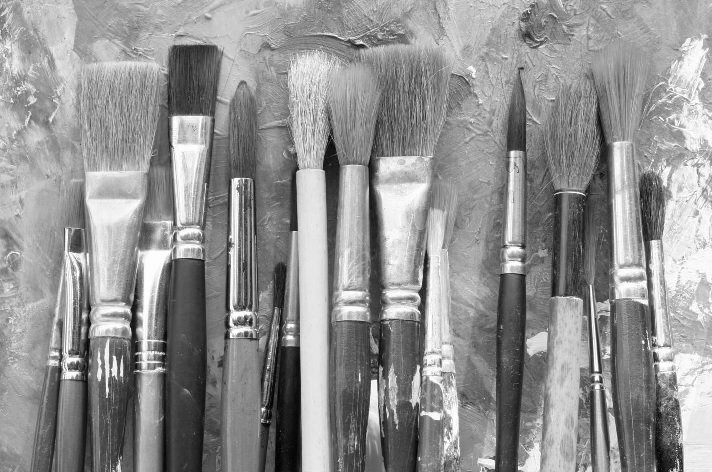 When art therapy is used in a group setting, which can involve adults, adolescents and children, in age-appropriate cohorts, the art therapist may use a range of different methods during the session. In some groups, the art therapist may pose a question or a problem to the group, and then the participants depict their solution to the problem through their art. This is a very powerful problem-solving tool as it taps into the creative side of the brain, giving a wider perspective on the problem. The process allows participants to work through "blocks" or obstacles that may have prevented them from seeing a workable solution. In other sessions, the artwork may be used as in introduction to discussion. This may include the art therapist talking with each participant or it may be more of a group process. This particular method is very helpful in allowing the participants to brainstorm and work together, providing support, encouragement, and alternative views and perspectives. The method or type of art used in our art therapy groups at Philippe Jacquet & Associates can vary greatly. Drawing, painting and sculpting are very popular options and the kinaesthetic or movement aspect of outwardly expressing inner ideas is extremely powerful. Participants will be encouraged to try different art technique and mediums during the group sessions. Many participants find one particular medium resonates with them, providing the greatest freedom of expression. However, whatever the activity may be in the art therapy group, the focus is not on the artistic technique. In some groups, the therapist may provide insight into specific art techniques, but the goal is to express inner thoughts, and not to produce a masterpiece. Philippe Jacquet is internationally recognised for his expertise in art therapy. He has earned a Master of Arts in Adult Integrative Art Psychotherapy from the prestigious Institute for Arts In Therapy and Education (IATE). 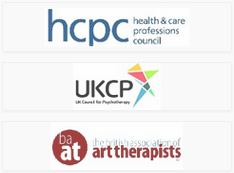 He is also fully accredited through the HCPC (Health & Care Professions Council) the UKCP (UK Council for Psychotherapy) and the BAAT (British Association of Art Therapists). With experience in working with adults, adolescents and children through art therapy, the groups offered by Mr. Jacquet and his therapists are designed to provide quality support and therapeutic help through the use of art.